Take a look at this 1,066 square foot home for sale with a full basement. 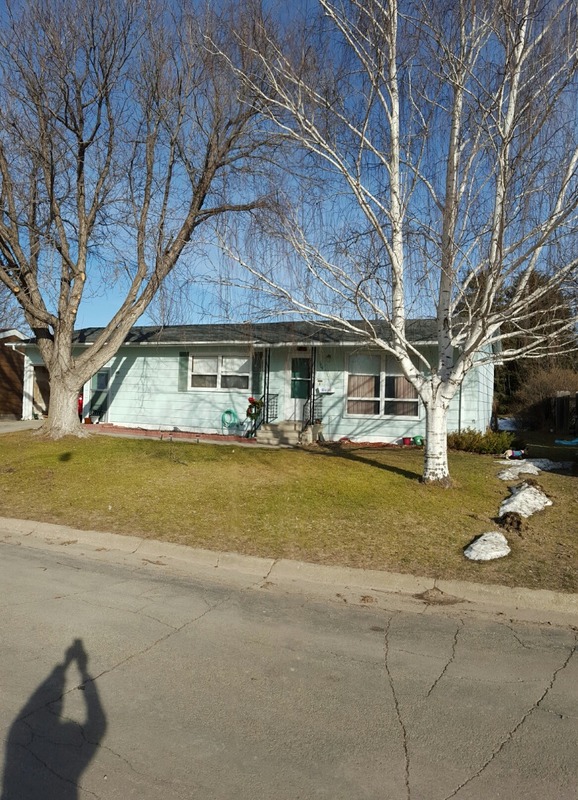 It has 3 bedrooms and 1 bath on the main floor, 2 bedrooms and 1 bath in the basement. There is a bonus office or den space in the basement along with space for a finished family room. The kitchen and living area are on the main floor. The home has a propane furnace and central air. There is an attached 1 car garage, an 8,000 square foot lot with a garden shed. The neighborhood is quiet and you will like the mature trees. Only $65,000. Contact Brad Otte at (605) 685-6716 for more information.